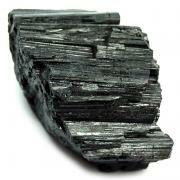 7 Chakra Chips/Chunks (Mostly 1" - 1-3/4") - 7pcs. Natural Chakra Crystal Mix (Mostly 1" - 1-3/4") - 3pcs. 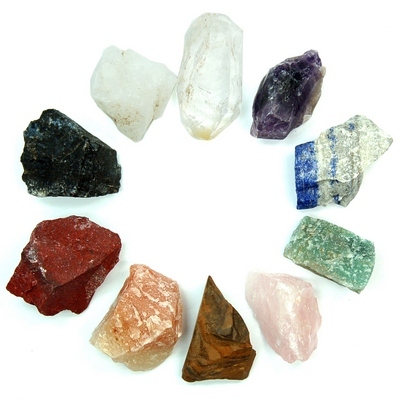 Natural Chakra Chips/Chunks (India) — These natural Chakra stones come from India. This assortment can be purchased as 7pc. 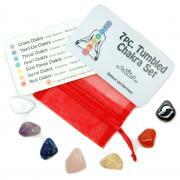 Chakra stones, 3pc. Chakra stones or all 10 stones. 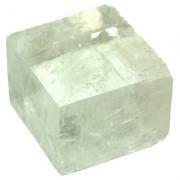 This set of crystals is especially designed for healing sessions. 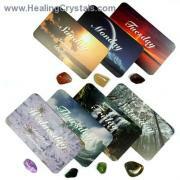 Having the crystal vibrations of each Chakra can really help to boost your energy sessions. We suggest that you lay each stone on its associated Chakra and then proceed with your normal session. 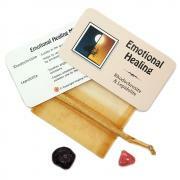 You can also use them for your meditations by holding them or setting them around yourself as you meditate. Each bag contains an assortment of 10 stones that includes 1 for each of the 7 Chakras and 3 more for the Upper and Lower Chakras as well. Each stone corresponds to a specific Chakra.